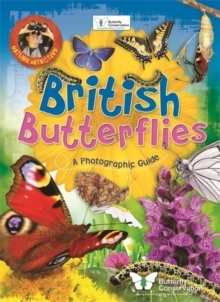 This easy-to-follow insect-spotting book for children introduces 50 of the most common insects found in Britain today. Full descriptions of the insects, along with their scientific name, size, family and habitat, will help you to recognise which insect is which. 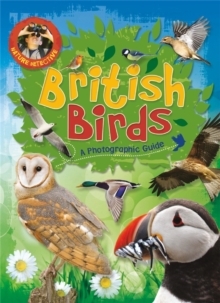 The stunning, large colour photographs will help make identification easy. A fun and simple activity shows you how to make a ladybird home, where they can hibernate through winter. 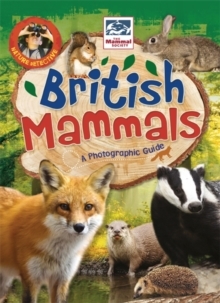 Includes information on how to become a nature detective with illustrations, advice and handy tips to find out about protecting nature. 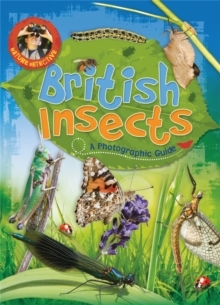 Perfect for the new National Curriculum, this book includes fascinating information about different insects life cycles, their unique body parts and their habitats. 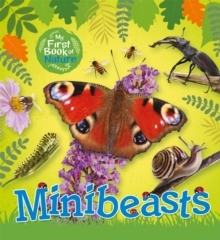 Become a nature detective and explore the natural world around you. 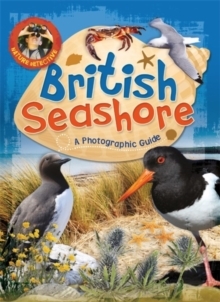 If you enjoy this book, then why not search out the other titles in this series: British Birds; British Mammals; British Trees; British Wild Flowers and British Seashore.